 2016 Ford Focus SE Black, 2.0L I4 16V GDI DOHC | College Ford of Taber Ltd.
2016 Ford Focus SE Automatic, 2.0L, flex fuel, back up camera, power windows and locks, heated seats, Bluetooth, SYNC, only 25151 km! Gone through by our technicians and ready to go. Inspection and Carfax available so you know what we know!Check out all the great deals at College Ford of Taber, an AMVIC dealership. Dont take our word for it - check out our reviews on Google!